Acupuncture is a Chinese form of treatment where the practitioners use needles to poke and stimulate specific points on the body. The pressure created reduces a lot of pain in several parts of the body as the nerves are relieved of the tension and the stress. 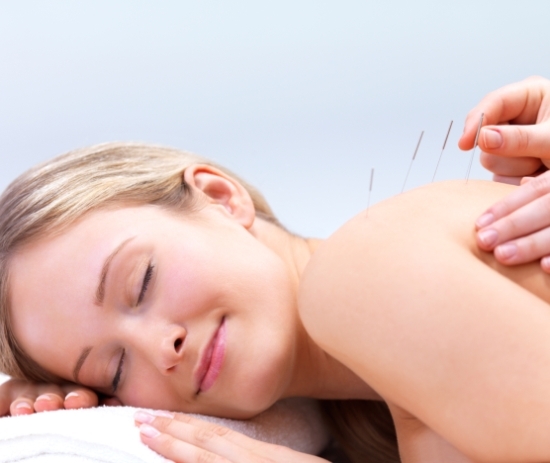 If you are suffering from neck and back pain you can benefit from Acupuncture. Also if you know anyone who is having a hard time combating arthritis and sciatica pain, can find relief in this mode of treatment. If you have had problem walking owing to knee pain or even ankle pain, then this Chinese form of therapy can work wonders for you. Not only does it help you to recover on its own, but it also acts as a great recovery mode when it comes to post surgery recovery. It strengthens your immune system: Before the operation you have to be in good health so that nothing goes wrong on the table. 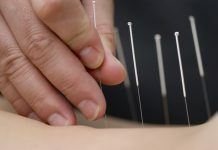 The needles when applied in the right places can help you to recover from sickness so that you do not have to reschedule the operation in any way. Helps to calm you down: many of you may be quite agitated about having a surgery. The very thought of going under the knife will probably have you riled up. But in the end it is important that you enter the surgery room with calm nerves. 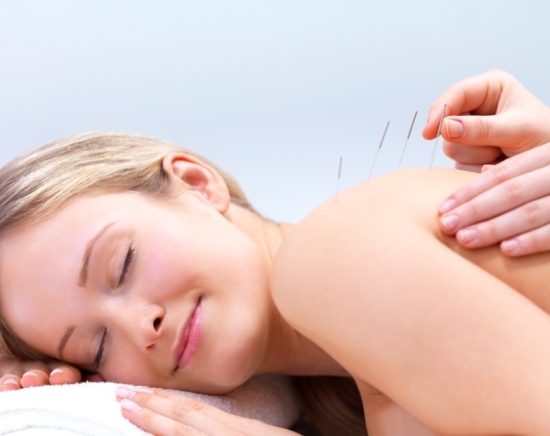 Acupuncture helps to distress your nerves so that you remain calm and composed while undergoing the surgery. It will help reduce pain: Doctors often prescribe drugs to reduce your pain before you go in for surgery. But this can be done without medicines and that is with the help of needles. It decreases post operation pain and stress. The thing that will affect you most after an operation is the pain. No amount of pain killers can take it away from you. Only time will heal you and to some extent Acupuncture. Thus go for it for some relief. The pressure points created by the needles help to reduce cosmetic scars. Acupuncture underneath the scar causes moxibustion with the help of tiger warmer right under the affected area. The process helps to soften the scarred area and slowly it will heal. It also helps to reduce internal scarring. The process is same as that of cosmetic scar reduction but in this case the internal scar tissue is loosened considerable thereby allowing the scar to heal. 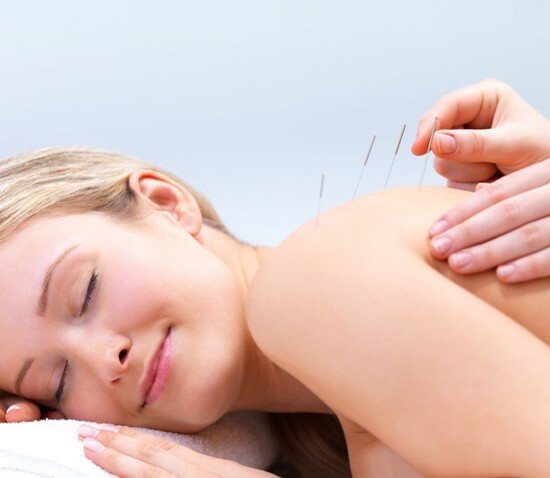 Acupuncture helps in providing the much needed sleep and rest after operation. The needles have a soothing effect over you and they can help you to sleep. Thus you will be able to get rest which has therapeutic use after a surgery.